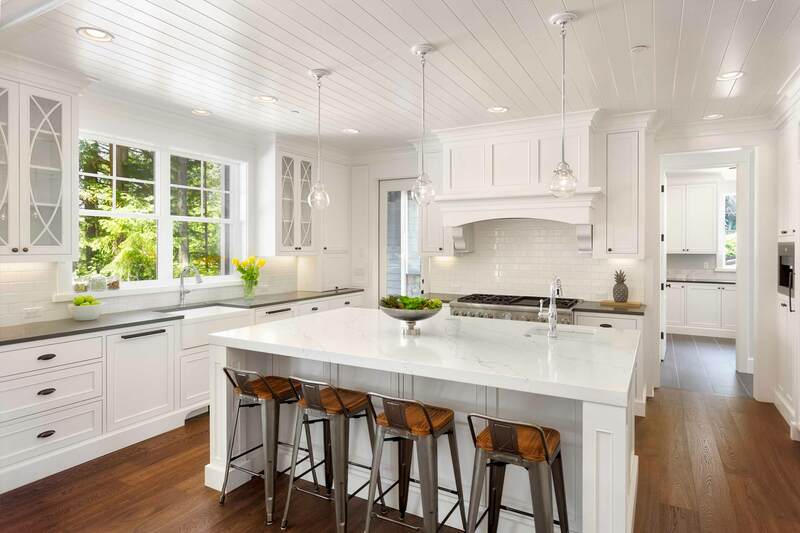 Find out what is possible in our kitchen and bathroom showroom before starting your complete kitchen and bathroom renovations in Burlington, Oakville, Milton, and surrounding areas. Since 1974, we have been bringing dream homes to life. Most dreams start right here in our extensive showroom located in Burlington. Sam Harb Kitchen and Bath Showroom is a family owned renovation company serving the Golden Horseshoe for over 45 years. Our showroom is your one-stop-shop for all your kitchen and bathroom renovations. We have an experienced kitchen and bathroom designer on site to help you find the perfect fit for your style and budget. 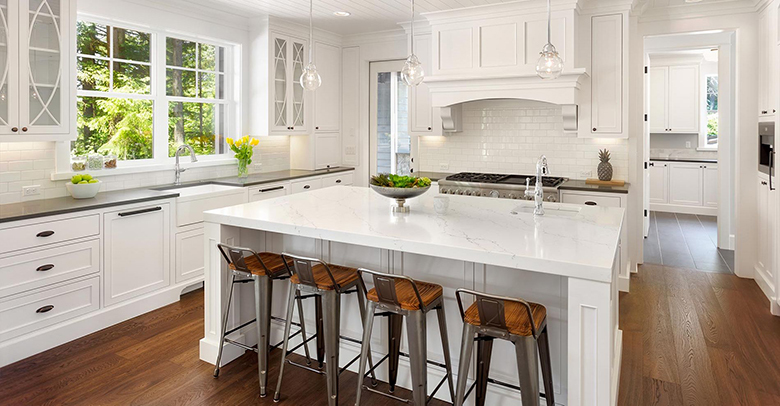 We can provide you with the most popular plumbing fixtures, custom cabinetry, a wide selection of quartz, granite, marble or soapstone countertops, tile for your floor, shower, or backsplash and more. We’ve been in your neighbourhood since 1974, and you can rely on our skills and expertise to bring your ideas to life. Bringing dreams to life since 1974.
" 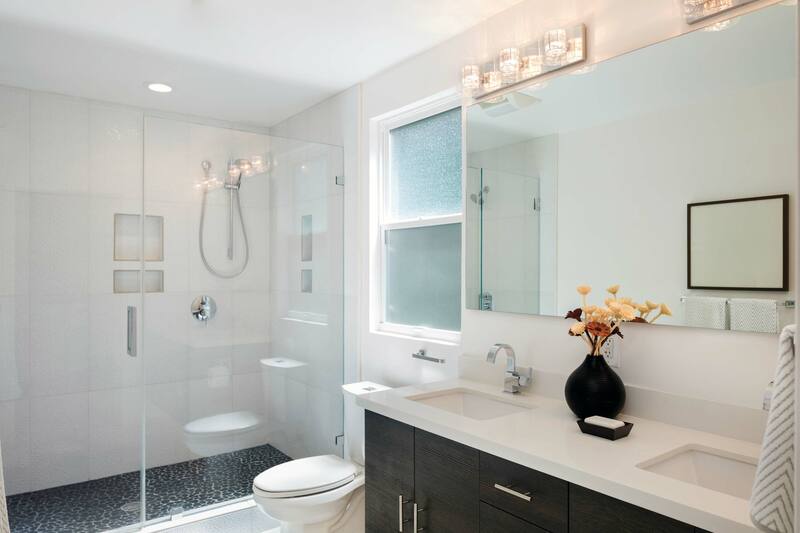 We are thrilled with our new bathroom renovation! Thanks to Matt, Dave, Brad, Gary, Eduardo, & Christian. We were impressed with their friendly professional attitude, helpful & knowledgeable suggestions, & prompt thorough clean-up after each phase of the work. And, best of all, the end result was exactly what we wanted."